The main reason behind the urgent warning is an outbreak of a strain of E. coli linked to romaine lettuce. Shiga toxin-producing E. coli O157: H7 strain has been linked to thirty-two people in 11 states have been reported sick and 13 of them were hospitalized. Canada is also hurting with 18 people infected. The symptoms take about three to four days after exposure and can vary depending on the person. Symptoms include severe stomach cramps, diarrhea (often bloody), and vomiting. No deaths have been reported. They do not know where the outbreak started but they do know for a fact it is linked to eating romaine. 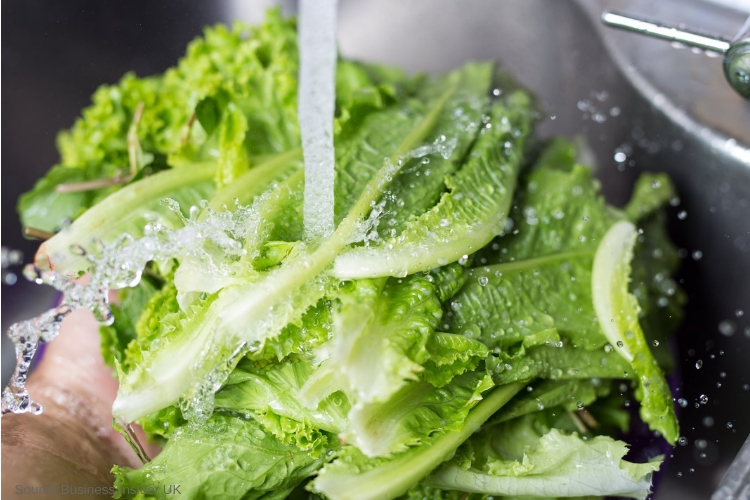 Romaine has been a topic of concern earlier this year with an E. coli outbreak that lasted four months from March through June. The total number of people infected reached up to 210 and killed five, while 96 were hospitalized. According to CDC reports they were able to trace back where the outbreak began in Yuma, Arizona. The reason lettuce becomes contaminated with bacteria is due to consumers not buying heads of lettuce and washing, prepping it themselves, and within the past couple of decades, sales of precut and bagged greens have exploded. While these mixed greens wind up in our homes and at restaurants already washed and tossed into a bowl, during the processing bacteria are able to live and flourish in the leafy moist greens. Play it safe this Thanksgiving and save the family a trip to the restroom. Avoid eating any romaine lettuce until the CDC has proven it is safe to consume. The Recover is an unbiased substance abuse and mental health news provider. Helping individuals looking for the right treatment programs in their area. Also providing information on Arizona drug rehab centers for addiction recovery.